We’ve teamed up with Mixer’s top streamer, Siefe! Fans of Microsoft’s popular Mixer streaming platform will now see one of their favorite faces – Siefe – donning Turtle Beach headsets and gear. 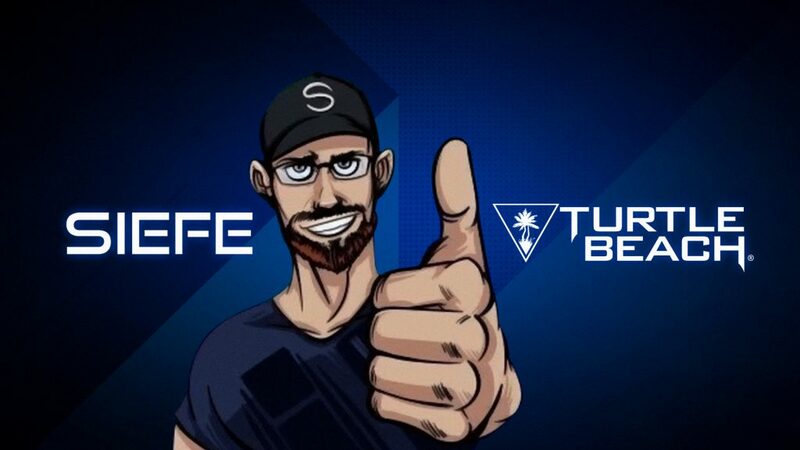 Siefe streams his gaming sessions full-time and exclusively on Mixer and takes his audio seriously, which is why he chose Turtle Beach as his preferred audio partner. Siefe is also the first streamer on Mixer to surpass 200K followers, and will now be using our Elite Pro headset and other gear as he continues to create his unique and often hilarious style of content.